Welcome to the beautiful Nolin Lake, Kentucky. This area is known for having a large variety of caves to explore in the area. Besides the caves there is also a large variety of other fun and exciting outdoor activities to participate in. Take a day and head to the lake. While at the lake you will have the option to fish, swim, rent, and or just frolic in the sun and soak in the natural surroundings. After a few days at the lake consider checking out some of the local state parks in the area. These parks offer a variety of hiking trials for guest to traverse. Make sure you look up at the sky as you hike the trails, this area is known for some of the best bird watching in the country! Nolin Lake, Kentucky is the perfect place for the nature lover in all of us! From the large variety of ancient caves to explore to the majestic Nolin Lake, guests of all ages are sure to fall in love with this location. Don’t forget about the many different species of birds that are indigenous to the area. Traversing caves and hiking beautiful trails, what else could you need in a nature centered vacation! Book now, we’ll see you in the caverns. SMBYO is full of Kentucky vacation rentals located in the best places to stay when visiting Kentucky. Choose from places like mountain view cabins, family vacation houses, and other memorable properties when you are searching Smoky Mountains by Owner for the best places to stay in Kentucky. What are popular places to visit when visiting Nolin Lake? If you are looking for relaxation and adventure, Nolin Lake, Kentucky is the place for you! With endless quality restaurants, family attractions, entertainment and nightlife, you are sure to love your Nolin Lake vacation. Yes! We love our pets and are sure you do too! SMBYO has many pet friendly rentals in Nolin Lake. You can use our Advanced Search feature to narrow down our Nolin Lake rental properties to just show those that are pet friendly. 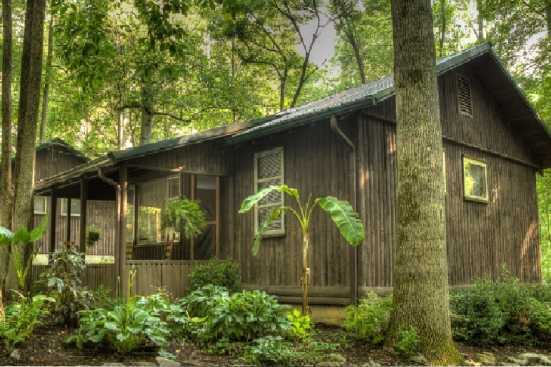 Are any of the Nolin Lake rentals on SMBYO online bookable? Yes, when viewing Nolin Lake rentals on SMBYO you will see two options. Properties that are online bookable will be labeled with our Book Online icon. You can select the Nolin Lake rentals that have our Book Online icon to book them directly on SMBYO.